Mountains overlooking Lake Weatherford. 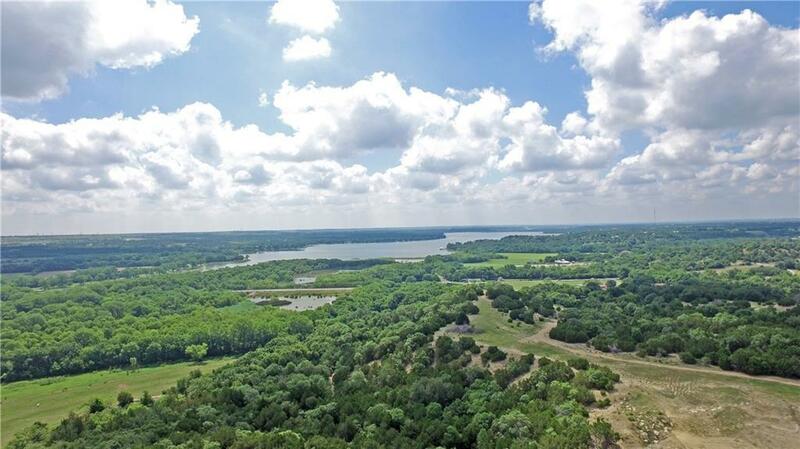 350+- acres situated just 20 minutes west of Ft Worth in one of the most rapid growing areas of the state. 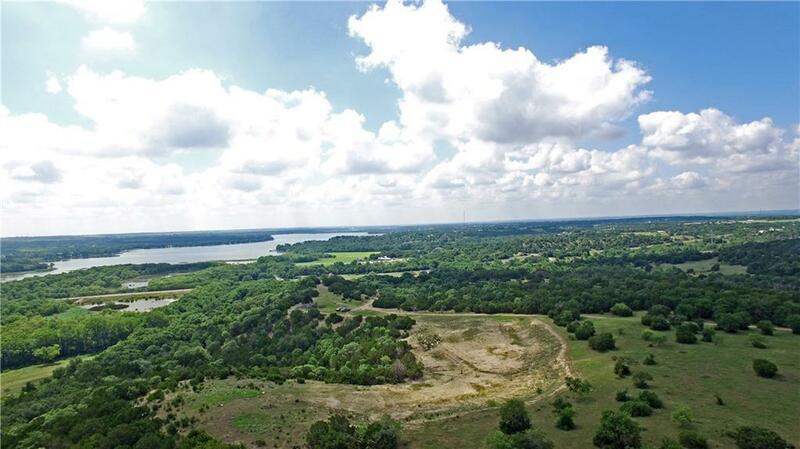 This development opportunity has road access in 2 locations with some of the most pristine building locations in Parker County. 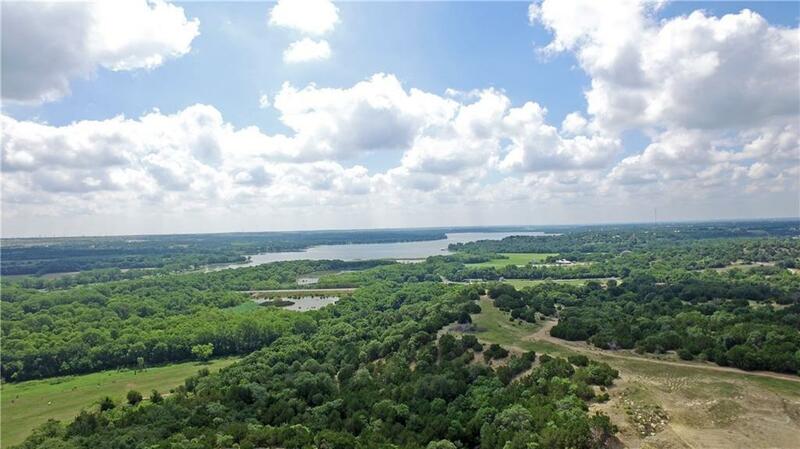 Different acreage options available to fit your development needs. 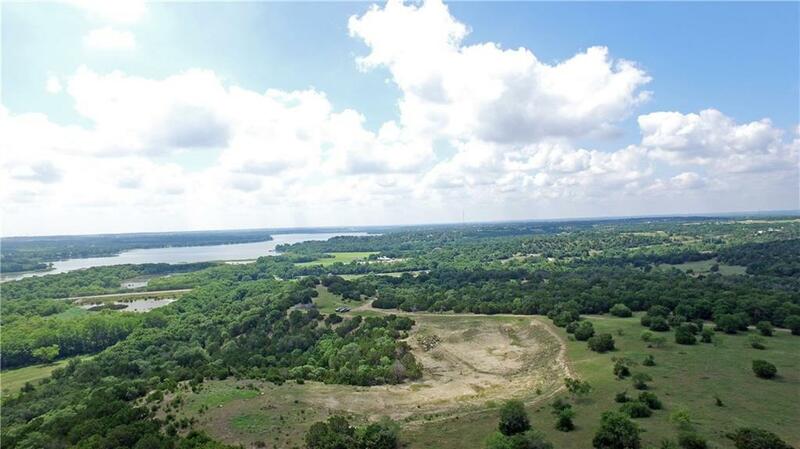 Offered by Matt Milligan of Trinity Country Real Estate.